Users who like T & King T.U.T. - "Mariota"
Users who reposted T & King T.U.T. 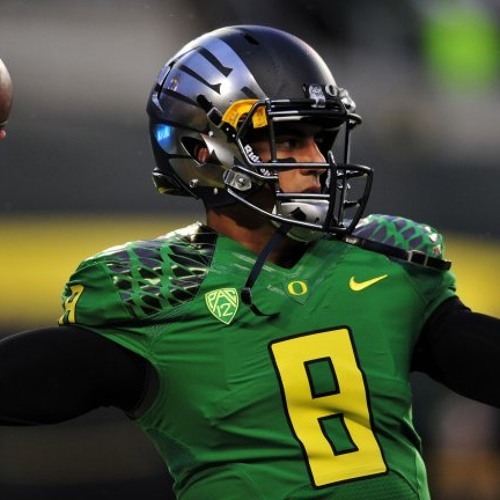 - "Mariota"
Playlists containing T & King T.U.T. - "Mariota"
More tracks like T & King T.U.T. - "Mariota"